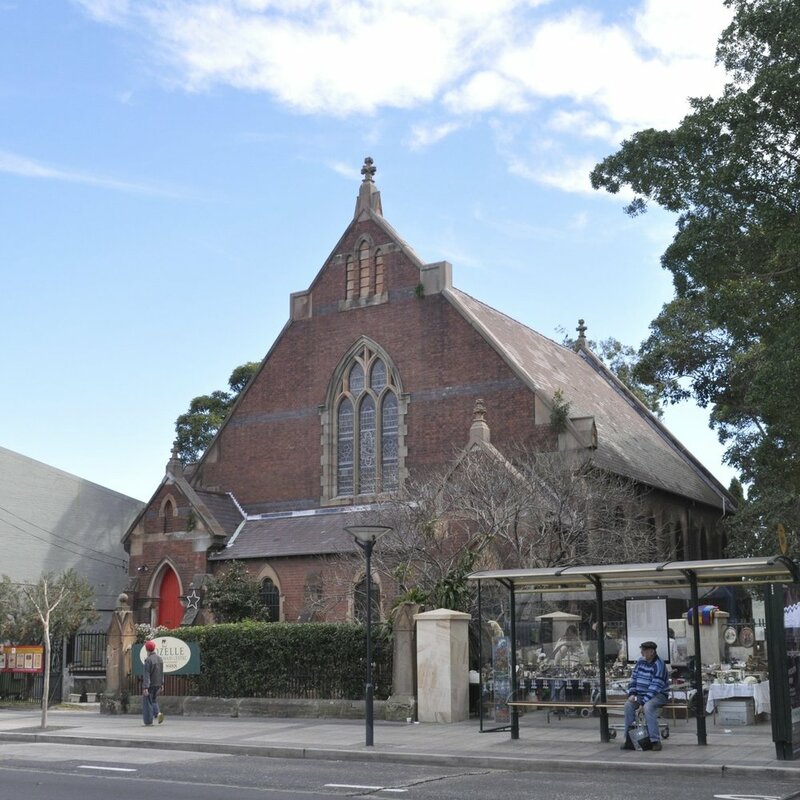 We meet at the beautiful St Paul's Presbyterian church building in Rozelle. Our service is casual, celebratory, reflective and welcoming. 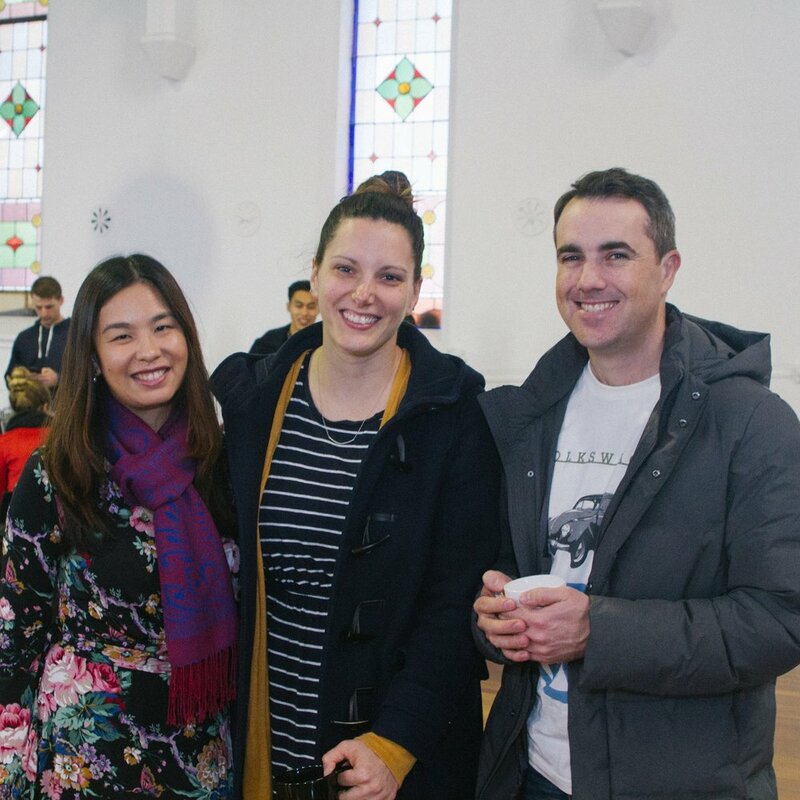 We're family friendly and you can find out more about our Kids Church program here.